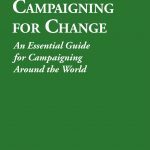 In addition to running campaigns, over the last decade or so I have built up extensive experience of supporting people to campaign for change around the world. 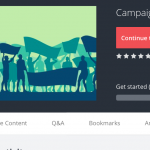 I relish the opportunity to work with groups to define their campaigning priorities, to offer them some very practical campaigning tools and support them to apply those tools on their campaign, and to provide ongoing support as their campaign develops. Do please contact me to discuss how I might be able to support your campaigning. 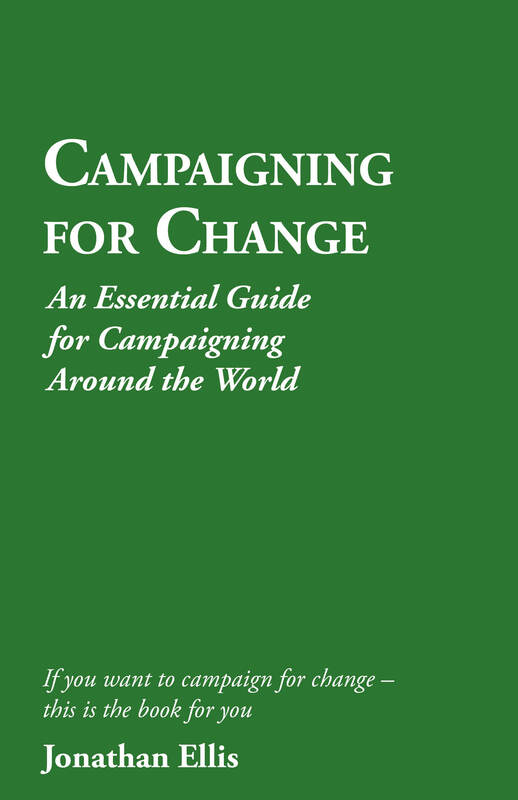 My book on campaigning – Campaigning for Change: an Essential Guide for Campaigning around the World – available both in paperback and kindle versions on Amazon.